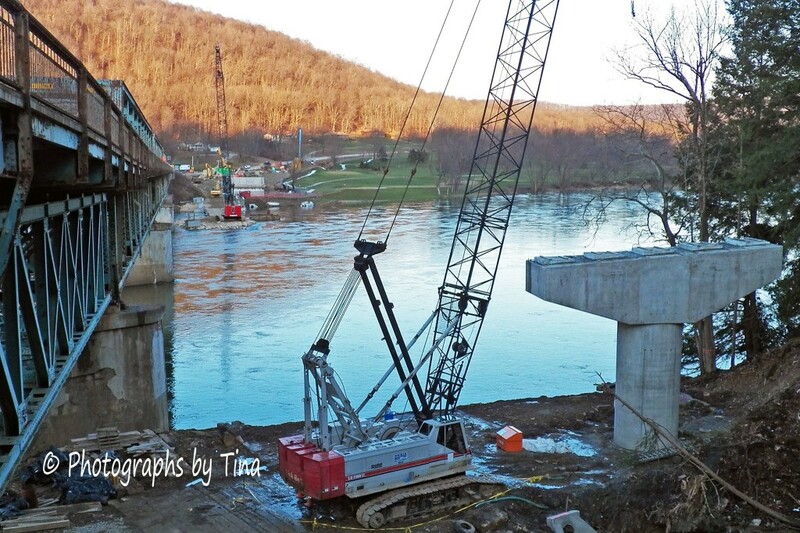 TIONESTA, Pa. (EYT) – Work on the Hunter Station Bridge on Route 62 over the Allegheny River in Forest County is on schedule, according to PennDot District 1 officials. Media liaison Jim Carroll said that the project is on schedule and that access roads and both abutments have been constructed. He also reported that work is underway in the river and the contractor is currently working on piers. Work is also underway on Pier 2 located on the north (Tionesta) side of the river. Pier 1 on the south side is located on land and that is complete. The next job will include the construction of Pier 3, which is also located in the stream. Carroll said it will be a while yet before there is any impact on motorists. A scheduled detour won’t begin before July 5 and will end by October 31. The bridge is located in Tionesta Township, between the Forest/Venango County line and Hunter Station Road. The $23.7 million project will replace the deteriorating Hunter Station Bridge; it began in mid-September. Work involves construction of a new 1,124-foot-long, four-span continuous composite steel plate girder bridge, along with new concrete and asphalt roadway approaches and updated drainage, guiderail, landscaping and pavement markings, along with other miscellaneous work. 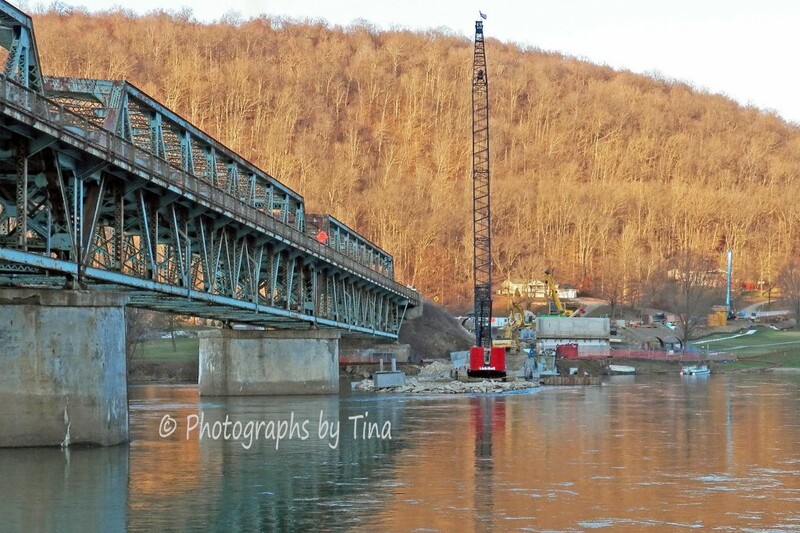 The new bridge will be built approximately 100 feet upstream from the existing structure. The existing 1,051-foot-long steel truss bridge was built in 1934 and is classified as structurally deficient. It is used by approximately 1,100 vehicles a day. The project is scheduled to be completed by March 28, 2018. 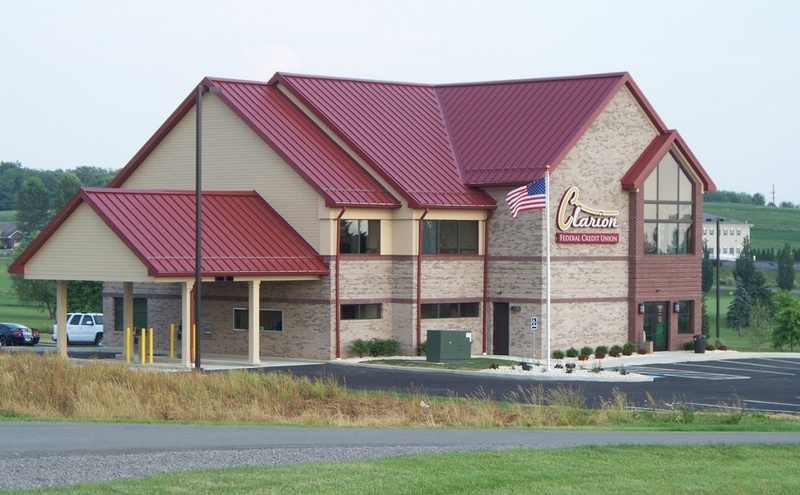 The contractor is Mekis Construction Corporation of Fenelton, Pa. The contract cost is $23,774,703.87, which is to be paid entirely with federal funds. Buoys will be placed in the river as navigational aids to boaters who are using the river during construction. PennDOT urges motorists to slow down when driving in work zones, and also to be alert to changing conditions, avoid distractions and to pay attention to signs and flaggers. Drive responsibly in work zones for your safety and the safety of the workers.